Hey guys! Hope you all are doing well. I’m going to give you all some latest news on Rage 2. It’s been quite a while since a Rage game was released. There have been numerous rumour about the release of Bethesda’s Rage 2 but they never turned out to be true. But now finally we can confirm that Bethesda’s Rage 2 was confirmed. Rage was released back in 2017, which is along time ago, and now 7 years later, they’ve followed up with a sequel for Rage, known as Rage 2. Like a lot of other Bethesda games, this one features fast-paced shooting as well, and the game will focus on a post-apocalyptic world. Like the Prequel, Rage, Rage 2 is a First Person Shooter as well, which excites fans for what’s to come in the future of the series. The platforms for the game are yet to be confirmed. Most likely we’ll get to play it across PC, PlayStation 4 and Xbox One. Nothing about a Switch release is known yet, but with so many games getting a Switch release, it is possible that we’ll get a Switch release later on as well. 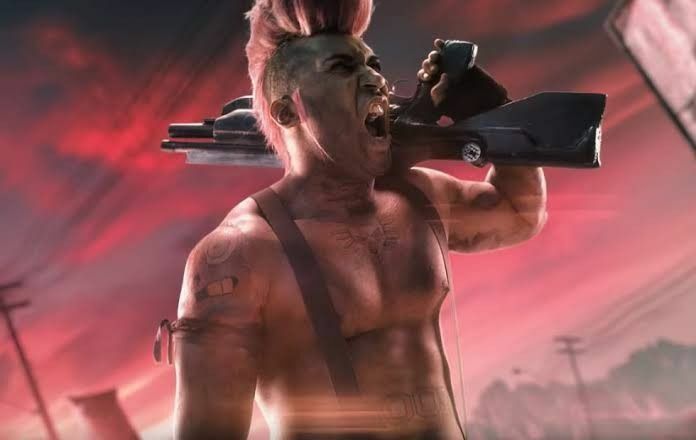 Rage 2 looks like it is going to be a really chaotic game, just like the build-up to the announcement of the game’s release. Fans are waiting for the game with high expectations, and if Bethesda has put some real effort into making this game, it is likely going to be very good. One could guess from the trailer that it offers everything that we have seen in the first Rage game and much more. It will be having a better open world experience, better vehicle gameplay and a better experience with arms as well. All we fans are now eagerly waiting for the release date of the game and for now we only know that is going to be released in 2019. The exact date of the launch is yet to be disclosed. Hope it comes in early 2019 rather than in the latter part of the year. If you want to place a pre-order, you can pre-order on Amazon. That is it from today’s post on news regarding Rage 2. If you do not agree with the points in the post and have some of your own opinions, share them with us in the comments section down below. Keep visiting TheAnimeScrolls for more information about Anime, Manga and movies. 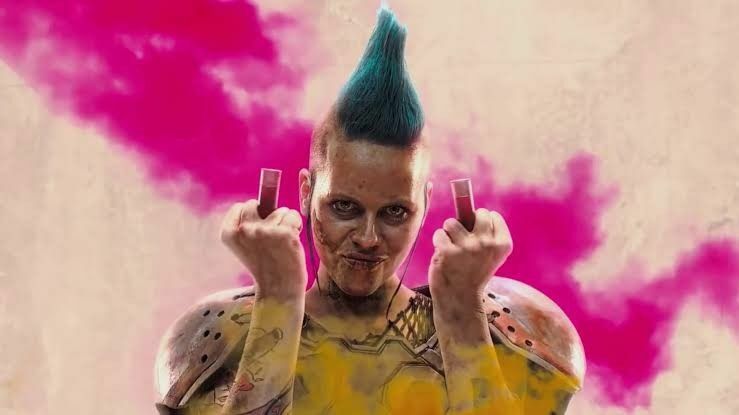 Are you excited about Rage 2 or not? Tahir Khan is the writer of ” Rage 2 Release Date, Trailer, Pre Order”. Connect with him on Social Media.